Booking a ticket at FareHawker is very simple, so you have more time for the important things in life. 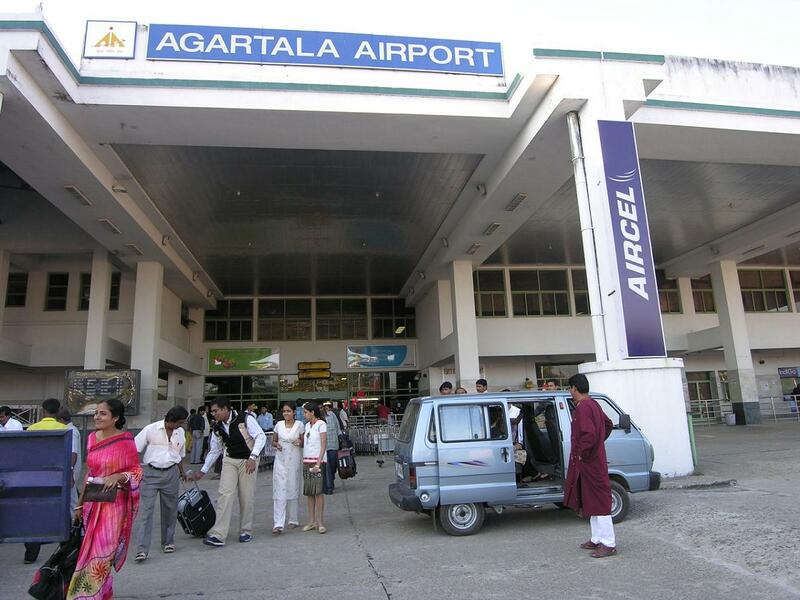 All you have to do when looking for a flight is select route for Agartala to Srinagar and on which travel dates. FareHawker does the rest by sorting through the available flights and cheapest fares for those dates. Our results page will then display the available flights, cheapest prices, times and flight duration for your search. At that point, you just have to decide which of those tickets you wish to book, then enter the passenger and payment details, confirm, and pay for your tickets. It's that simple! All the tools and resources you need to make the most of your online booking and planning we guarantee the best pick. From the lowest fare to charter flight or even group booking we have it all round the year, book your next flight for best airfare. It lies in the Kashmir Valley on the banks of the Jhelum River, a tributary of the Indus, and Dal and Anchar lakes. Srinagar blends together the tints of nature, beauty, harmony and romance. With deep and mesmerising valleys cascaded in sky-scraping mountains and evergreen beauty, this heaven on Earth leaves you absolutely mesmerised. Right from Chashm-E-Shahi to the exotic Shalimar garden, Srinagar offers bountiful of places to visit. The Dal lake is among the most beautiful and most popular lakes in India and a Shikara ride there would be an unforgettable experience. Srinagar is also an important religious destination with the Hazratbal Mosque which enshrines 'Moi-e-Muqaddas' (the sacred hair) of the prophet Mohammed. Except, that is, when communal tensions paralyse the city. Sadly that happens all too regularly, leaving a chance that you'll be stuck in strikes, pro-independence demonstrations and partial curfews. Nice to know - Jammu and Kashmir has two state capitals. Jammu, in winter and Srinagar in summer. Mughal garden - combination of the Nishat Bagh, Shalimar Gardens & Chashm-e-Shahi. Nishant Bagh fondly known as the Garden of Joy. Best time to visit - Srinagar is a year-round destination. People throng the Valley in summers for the cool weather and picture perfect vistas. In winters, tourists love the snow-covered slopes. Many indulge in winter sports like skiing. 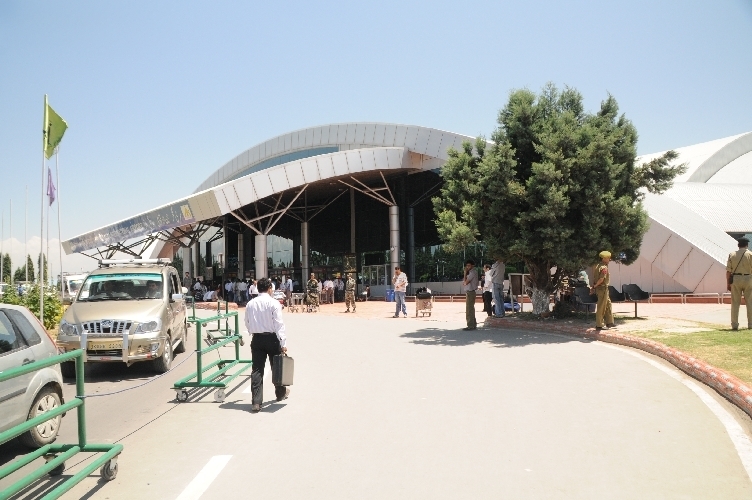 April to June is the most popular time for tourists to visit as the weather is cool and temperatures range between 10 degree Celcius and 30 degree Celcius.